Cooperative puzzle game due out on April 26. 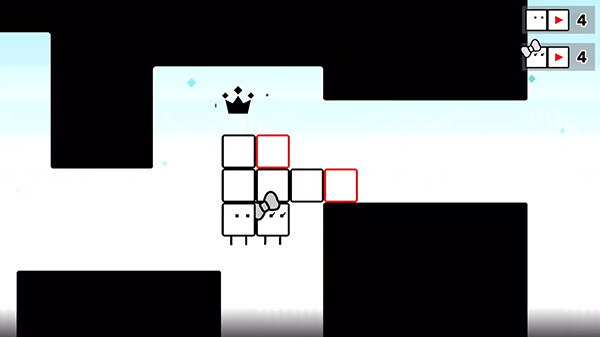 Nintendo has released a new trailer for Box Boy! + Box Girl! introducing the basics of being a box. Box Boy! + Box Girl! is due out for Switch via the Nintendo eShop on April 26.